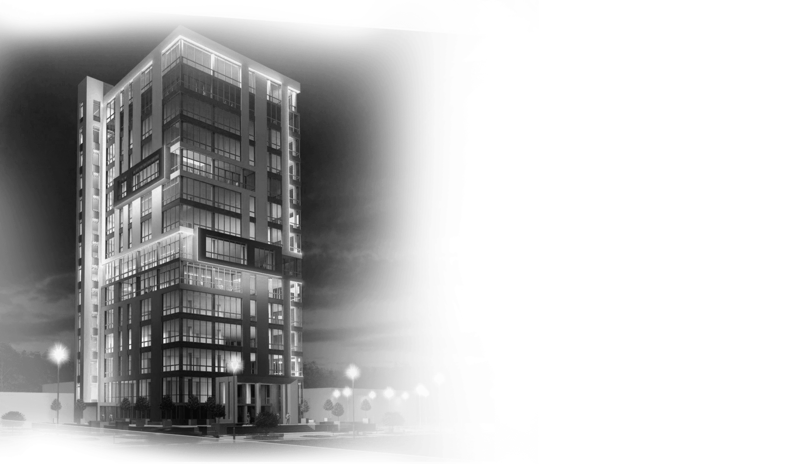 Company «V&R Group» provides a full range of services in the field of architectural and construction design and design from the concept to the working documentation of architectural, design, sections of engineering networks with the latest technologies. Also, the company provides project support services from the selection of the site to the commissioning of the objects, with the observance of obligations and guarantees for the performance of work. 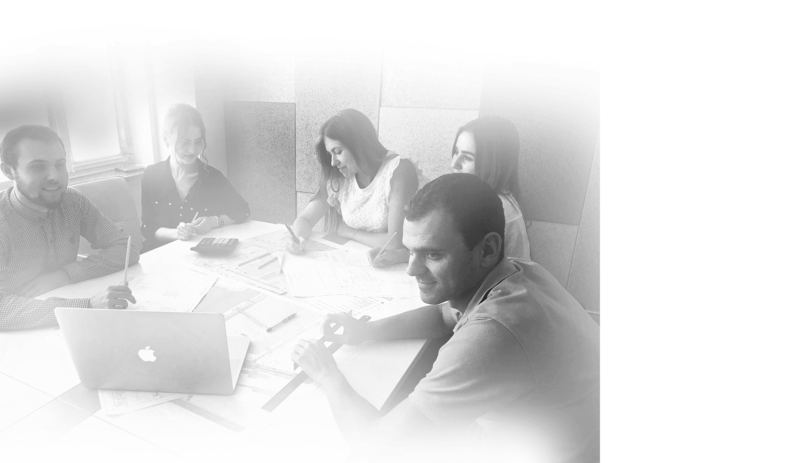 Company «V&R Group» - This is a team of experienced and skilled professionals: architects, designers, engineers-builders. Successful activity and development of the firm is ensured by the thoughtful personnel policy of the firm's management. 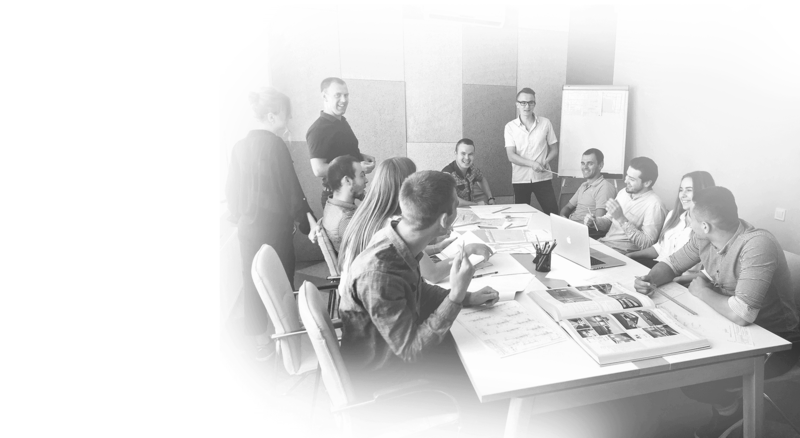 The company «V & R Group» has extensive experience in designing and building objects of varying complexity. The high level of qualification of our specialists is confirmed by the corresponding certificates: the architect, the designer of engineering networks. Our projects Ready to work with Us?